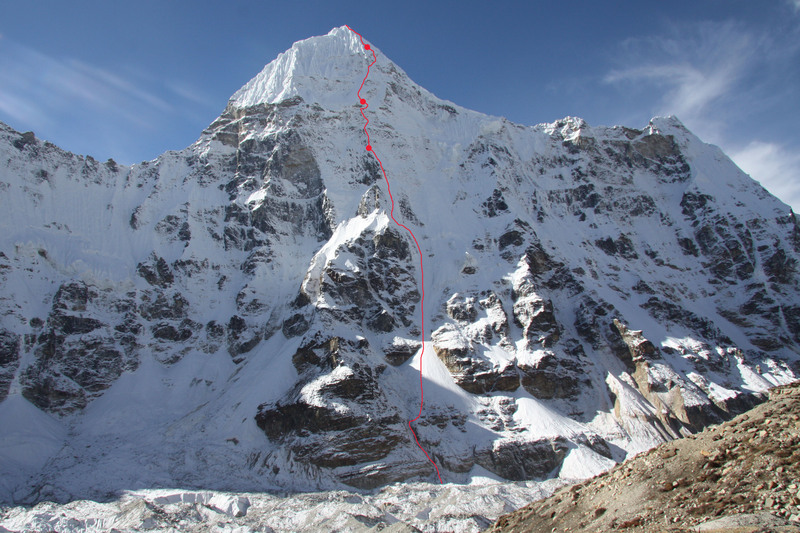 Chang Himal (Wedge Peak) Expedition Report 2009. | Great Escape. Nick Bullock. Below is a link to the short film that was made for the Piolets d Ore awards that Andy and I were nominated for after climbing the route on Chang Himal.